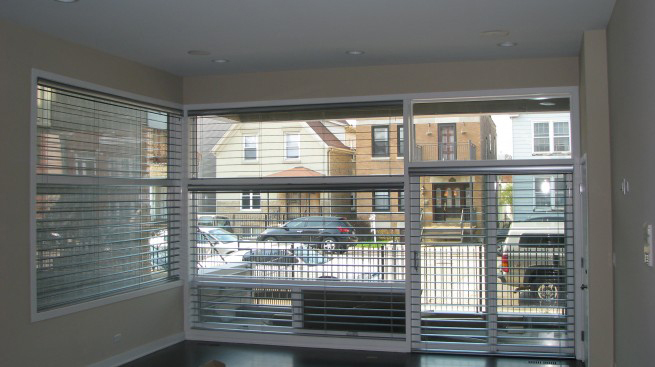 At Prestigious Blinds, we carry aluminum shades in NYC made of top-quality materials for a durable and simple finish. 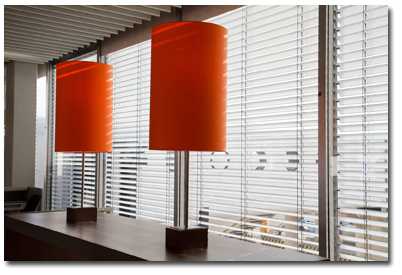 Our aluminum shades come in a variety of colors and sizes to compliment any room in your home or office. 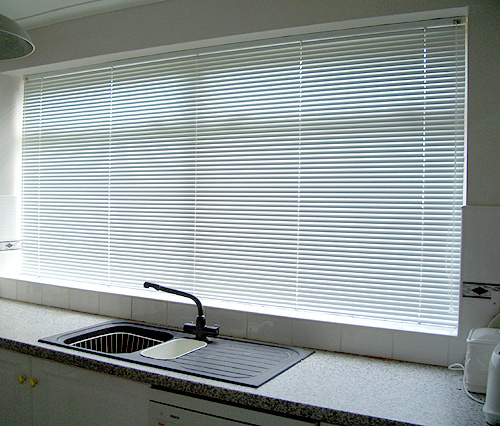 Aluminum shades are an affordable shade option that is perfect for blocking out light when needed.